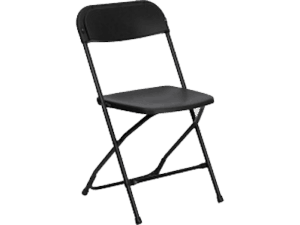 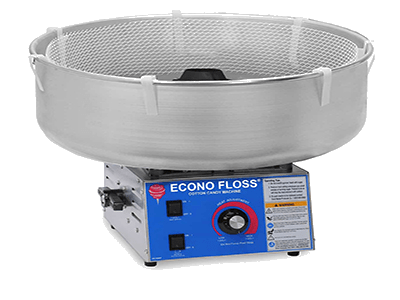 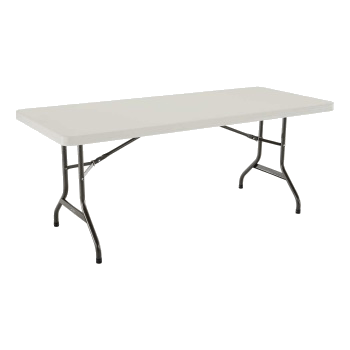 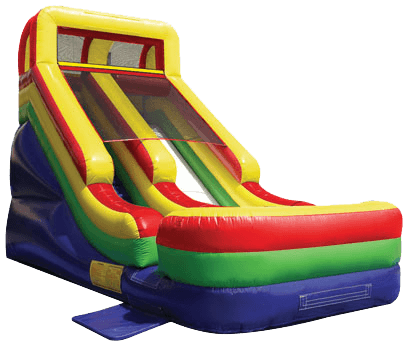 Looking for party rentals in Bellefonte? 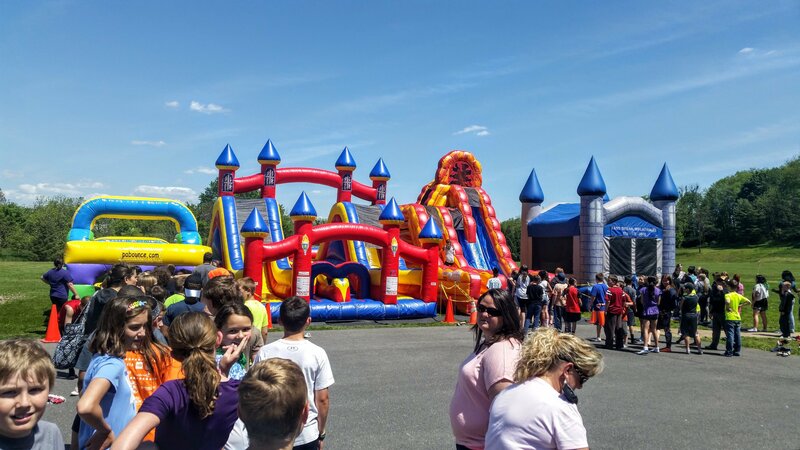 PA Bounce Party Rentals has been serving your event needs in the state of Pennsyl vania for over ten years. 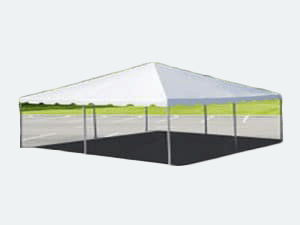 Our family owned and operated business is ready to make your event an unforgettable one. 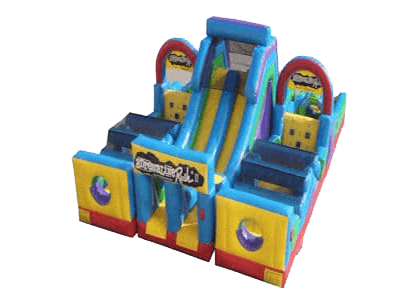 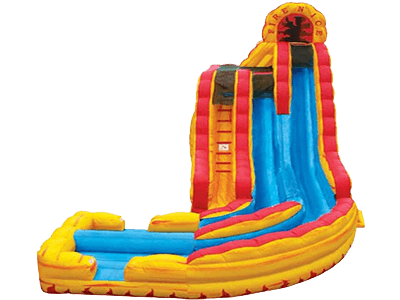 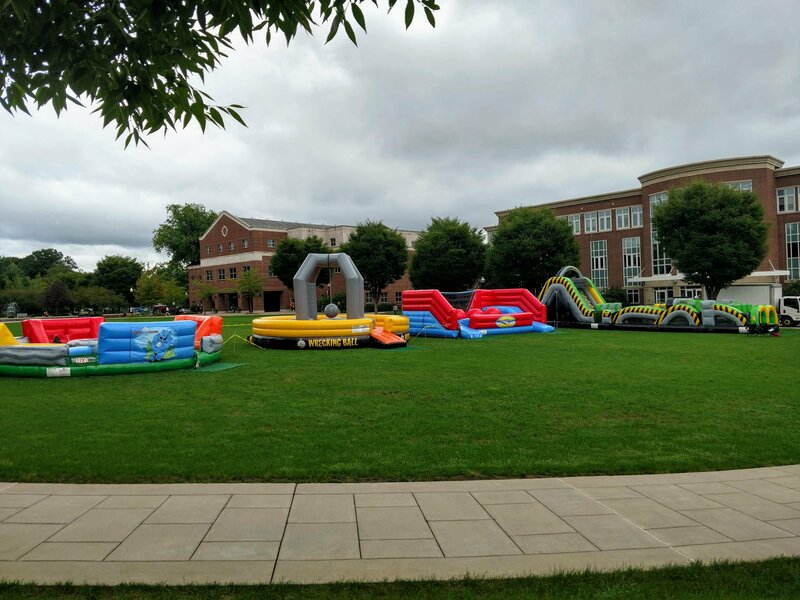 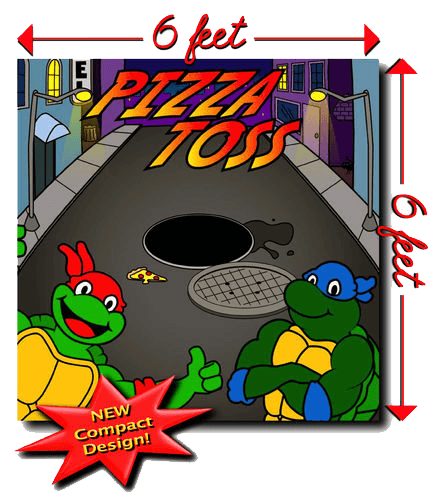 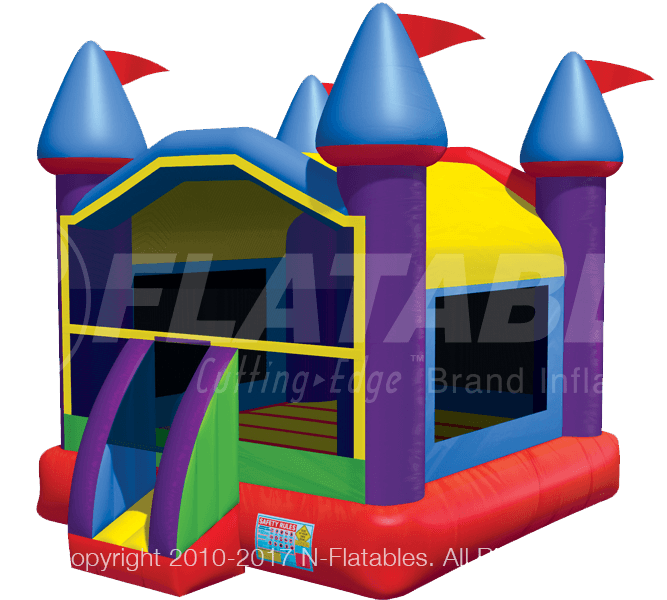 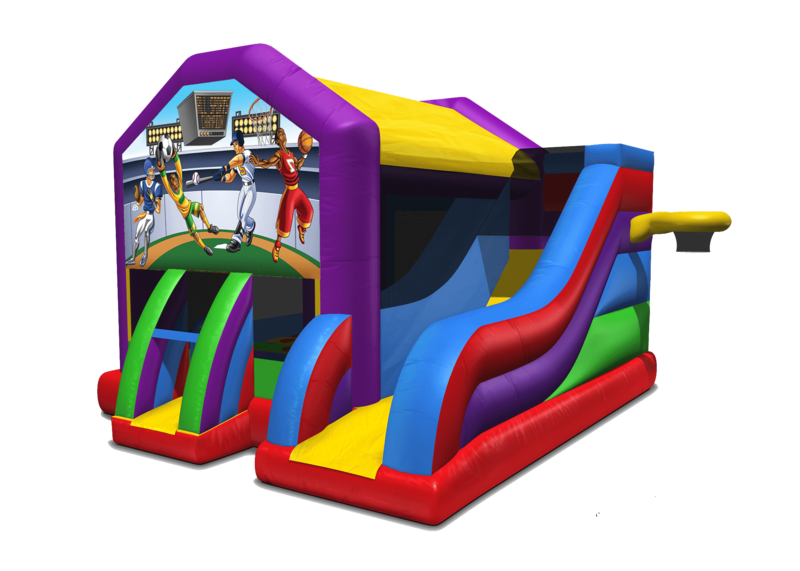 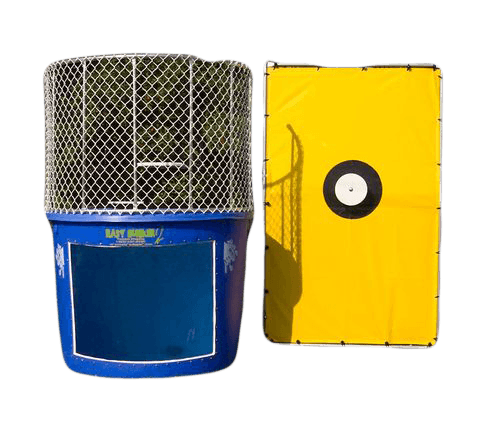 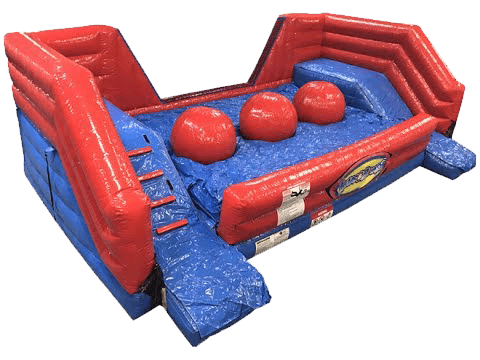 PA Bounce rents bounce houses, moonwalks, water slides, interactive games, dunk tanks, and concessions, for your backyard birthdays, college events, picnics, school functions, sporting events, festivals, fundraisers and corporate party rentals in Bellefonte, PA.